Nurse Practitioners are widely used in medical specialties such as Dermatology and Kevin is an integral part of our practice. 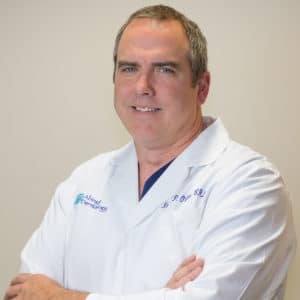 Kevin provides medical and surgical treatment to our patients for all dermatological concerns and is an active staff member at Abington Memorial Hospital. In his free time, Kevin enjoys spending time with his family, mountain biking and gardening. He also enjoys watching our local sports teams, especially the Eagles and Flyers.